The TBG Education Foundation’s sole mission is to inspire a new generation of young men and women to discover the wide variety of viable career opportunities available in the building trades. With the workforce shortage looming like a dark cloud over the construction industry, we’ve redoubled our commitment to building a bigger and brighter future for the construction trades. That’s why this year’s TBG Education Foundation Golf Outing will be our biggest and most exciting event since we first hit the links 16 years ago. Each year, over a hundred golfers participate for a chance to win great prizes and to help make a difference in the lives of those who work in the construction industry. 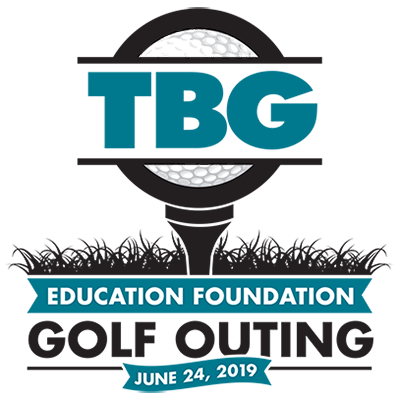 When you tee it up this June, you’ll help provide Minnesota’s youth with the grants, scholarships and apprenticeships they need to build the future of the construction trades. Together we’ll build the future one putt at a time.